Learning to co-parent after separation can be difficult. There are a number of useful co-parenting resources which the Family Court recommends parties engage in when going through a separation (such as the Anglicare Mums and Dads Forever Program or the Triple P Parenting Program). But how do separated parents, with different parenting styles, deal with day to day parenting challenges? Parallel parenting – where the parents have different rules in the two households and assist the child to transition between the two households. 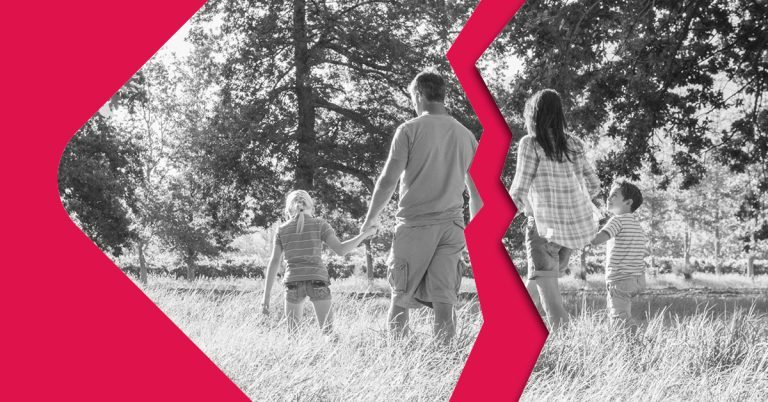 The theories behind co-parenting are good in principle, but how does the Family Court encourage co-parenting in the practical sense when frequent problems can arise with day to day matters? When parents struggle to communicate with each other after separation, how are they to know what time netball training is, whether there is a history assignment to finish or if the kids have a cold or minor illness and were given medication? the risk of the parents not remembering to note everything in the Communication Book or send the Book back to the other parent in the child’s belongings. With our ever increasing reliance on technology, parents and the Family Court are now looking to iPhone and Android Apps to communicate, and document parents’ communications. These apps such as My Family Wizard, 2houses, SharedCare and Custody Connection provide a place for parents to communicate on all matters effecting the care and wellbeing of the children, document those communications in a manner that cannot be damaged or hidden by either party and provide an opportunity for the Independent Children’s Lawyer (if appointed) to see those communications first hand without having to rely on the parents to provide all correspondence. We understand that parenting after separation is not always easy. As technology develops, the Family Court and family lawyers will turn to new ways to help parents navigate co-parenting after separation.